01. we love to travel. 02. our wishlist includes mostly about travel. 03. our home is just a break for next travel. 04. feeling at home makes us agitate. 05. while at home, we are already thinking for our next destination. 06. awesome nature wonders energize us to travel. 07. movies we watched drives us to travel. 08. music we listened ignites us to travel. 09. blogs we read tortures us to travel. 10. every travel brings a passion to a whole new level. 11. we are aiming for a highest grade in lakbayan rating. 12. we cannot wait for the next promo fare to advertise. 13. we think travel is a primary cure in lonesome personal life of ours. 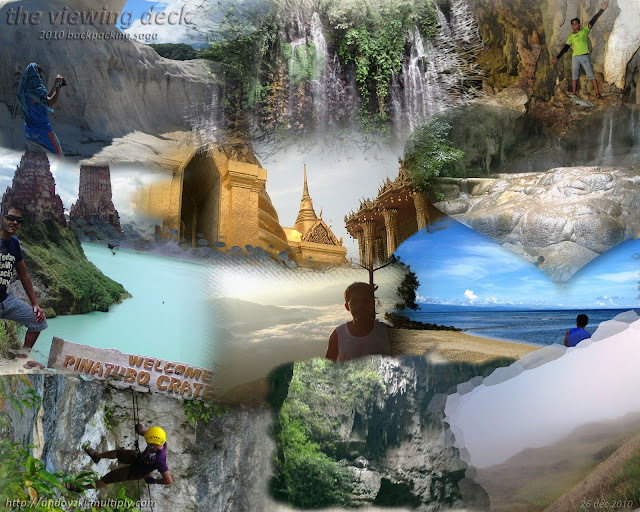 14. we always think of new destination to explore. 15. we always think of another adventure after we accomplished something. 16. we always have a major problem when travel and work collides. 17. we always save our daily allowance for the next travel budget. 18. we always say that if we spent so much budget on one travel we will not do it again. 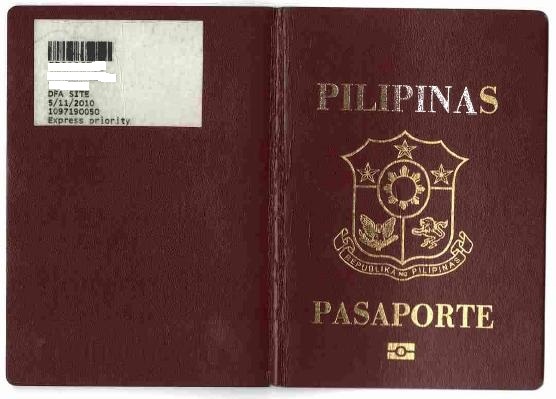 19. we always feel excited as the travel date gets nearer. 20. we always failed to mindset ourselves "stop traveling". 21. we like all facebook pages of airfare promos and online deals. 22. we like soul-searching, contemplating or stargazing our problems with nature. 23. we like to have a food trip with nature. 24. we like sunrise and sunset shots above nature. 25. we like to just stare or look afar on nature without thinking anything. 26. we like our travelmates better than our childhood friends. 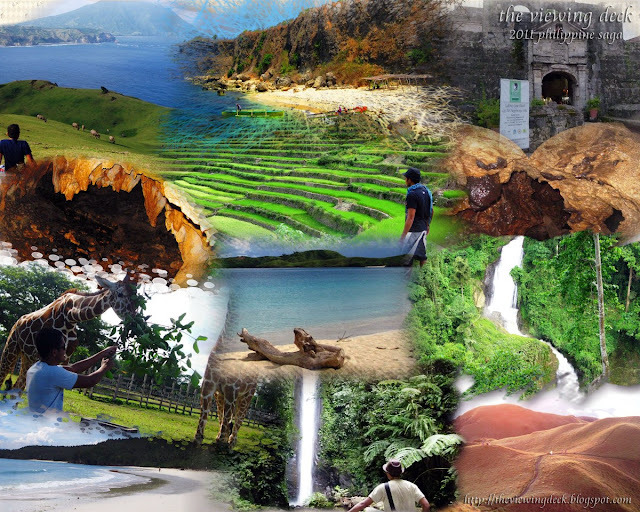 27. we feel happy in promoting philippine tourism. 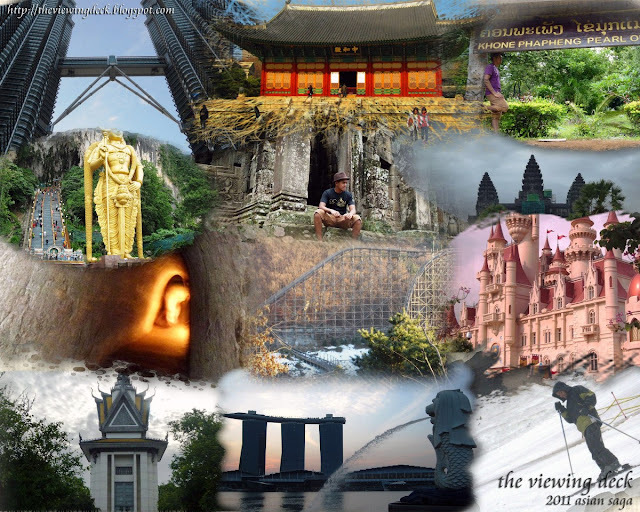 28. we have travel blog that we consider as a diary of our priceless moments. 29. we do not inform family members and officemates because of the negative comments. 30. we hate people so lazy to travel. 31. we believe that travel is highly therapeutic. 32. we love to photoshoot. 33. we believe travel breaks the irking reality of life. 34. we subscribe all local airline email alert. 35. we are envied by our facebook friends when we upload our travel shots. 36. we are not in the mood when travel and personal life clash. 37. we are very much happy doing it. 38. we have a record of the travels we made. 39. we invite only our closest friends to join us to travel. 40. we hate tourist that puts their thrash anywhere. 41. piso fare drives us crazy. 42. travel widens our perspective about life. 43. everytime we travel it takes us to our comfort zone. 44. most of the adventures we like requires travel. 45. office hours imprisons our real personality. 46. places that we like and we haven't visited makes us feel restless. 47. it is impossible for us not to think travel when bored. 48. nature makes us feel a real human being. 49. feeling low makes travel an excellent outlet for that. 50. its alright for us to spend our savings. 51. we really feel we accomplished greatly when we travel. 52. we go beyond our personality when traveling. 53. we believe we are much happier with the travel experience rather than things to buy. 54. we like beaches, caves, mountains and falls. 55. we don't care people's thought on how we fund our travels. 56. we travel while we can. 57. we work for travel. 58. we get angry when someone questions our travel as if he/she really cares for us. 59. we ignore negative effects of traveling like savings depletion and safety issues. 60. we cannot really explain why we like to travel. is this list not enough and hate to admit that you are travel addict ? are you getting the nerve and just ready to get out of the map ?